Dr. Gustafson helps other chiropractors improve their own documentation. He is an expert at personal injury reports and has created a system that allows other doctors to have accurate & concise reports with minimal output. This was written by a client regarding the transcription service of Dr. Gustafson. How long does it take you to create a P.I. report once a patient is released? We can create reports in a matter of hours if need be. How many reports do you do a week? We can complete as many as you have. How much time do you devote to reports each week? With our help you may never do another report again. Are there other things that you would rather be doing like spending time with family or working on other projects? Even those of us with poor notes/reports get paid partially for the services we render. 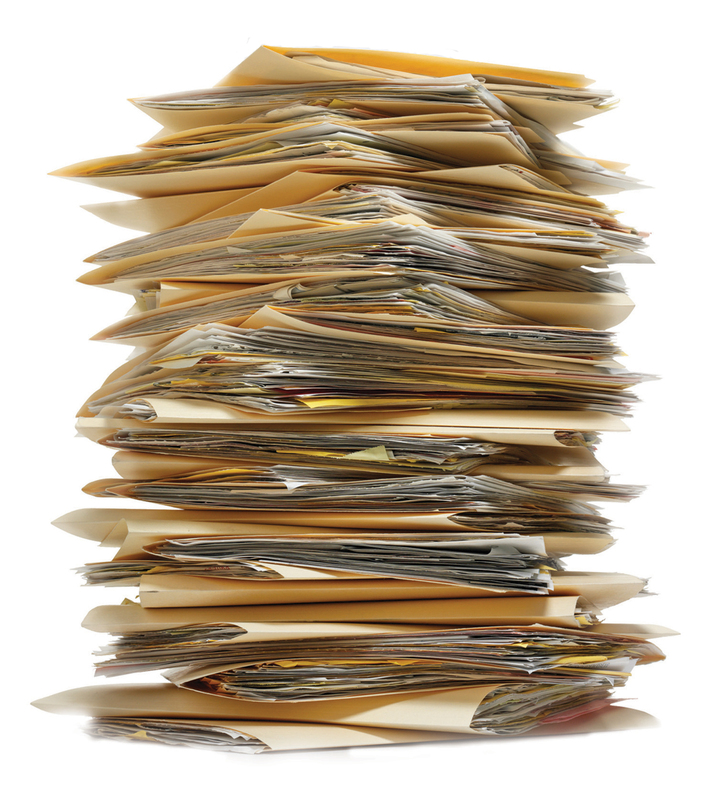 How many bills are slashed due to ineffective documentation. The point is to have the best documentation with the least amount of stress. It does not have to be difficult. Whether you are a recent graduate that needs assistance in proper report writing or a seasoned doctor that would like to delegate certain tasks, we would like to be of service. Please consider outsourcing your reports. Contact us in the manner that is most convenient.